Computer adware can take various shapes and cause different symptoms. 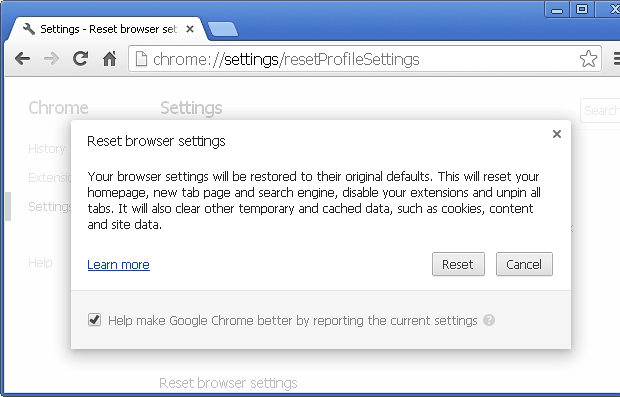 Some redirect their victims’ web traffic to certain sites by tweaking custom browsing settings. Others embed advertisements into pages via a virtual layer displayed on top of the original content. 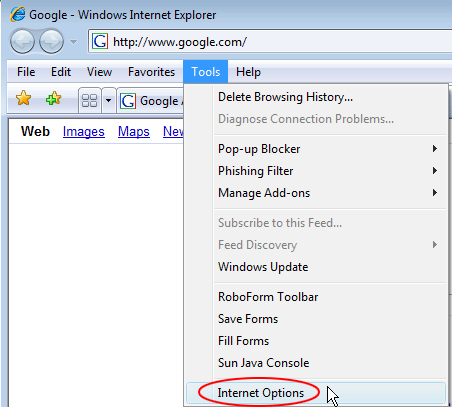 What all of these obtrusive apps have in common is the environment that they affect – web browsers. The Ecosia infection appears to call forth a blend of the aforementioned adverse effects, hijacking one’s Internet preferences and serving noxious ads. The users who fall victim to this cyber malady keep bumping into ecosia.org URL off and on. 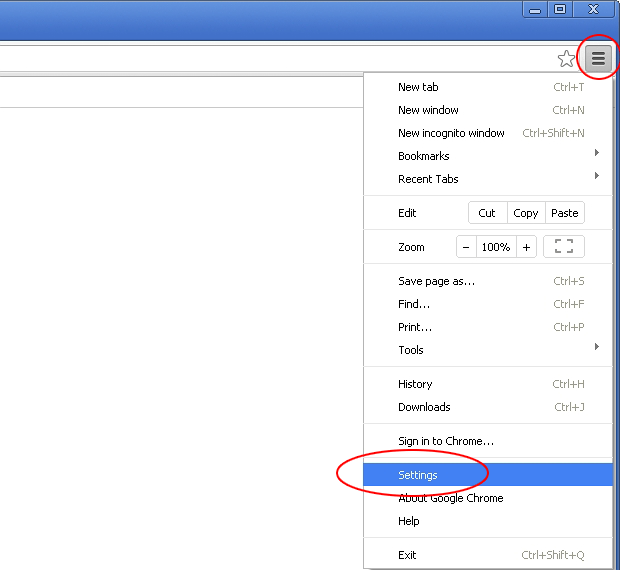 This happens when the infected person launches their browser, opens a new tab or does a web search. The site proper appears to be a search engine that actually goes equipped with a keyword lookup feature – at first sight, there’s nothing malicious about it. Moreover, the authors of Ecosia claim to be driven by commendable ideas. The service is officially described as “the search engine that plants trees”. 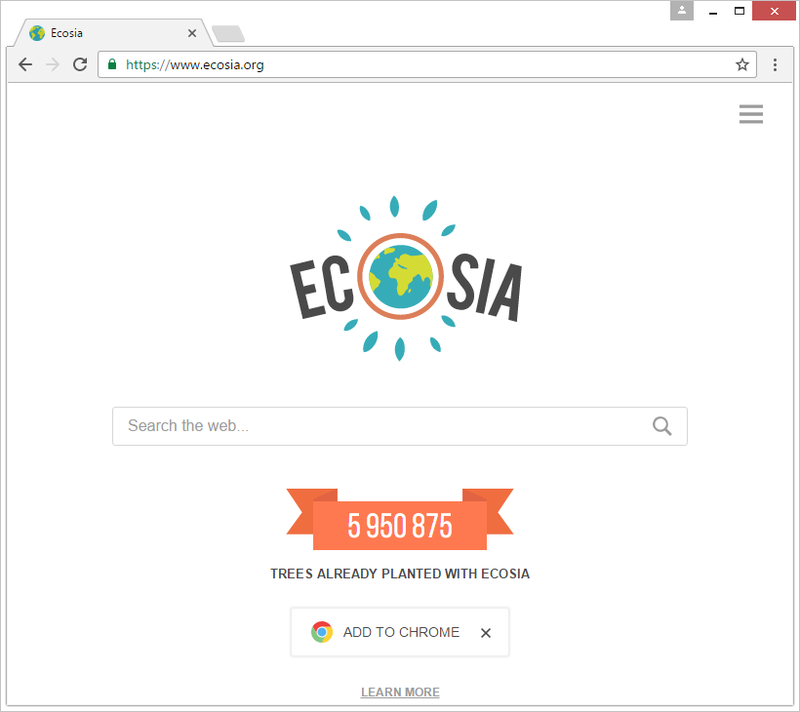 Most of the revenue from ads displayed on ecosia.org search results pages is allegedly spent on planting trees in Peru, Mozambique, Burkina Faso and a number of other locations across the globe. 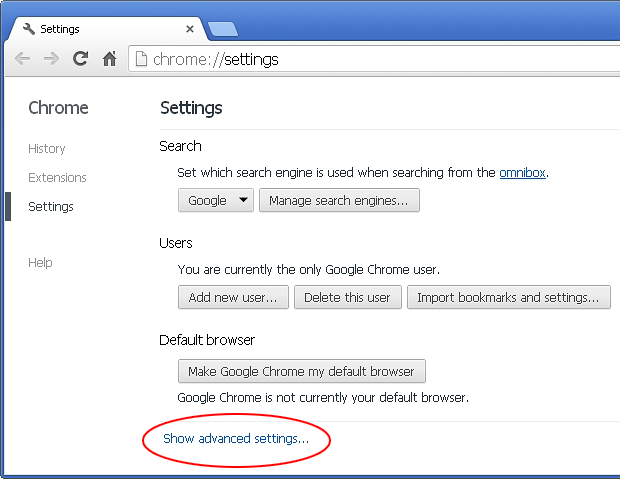 However, the way people visit the web page in question isn’t all that transparent and voluntary. Users who have the associated add-on installed on their web browser are experiencing unsanctioned redirects of web traffic. 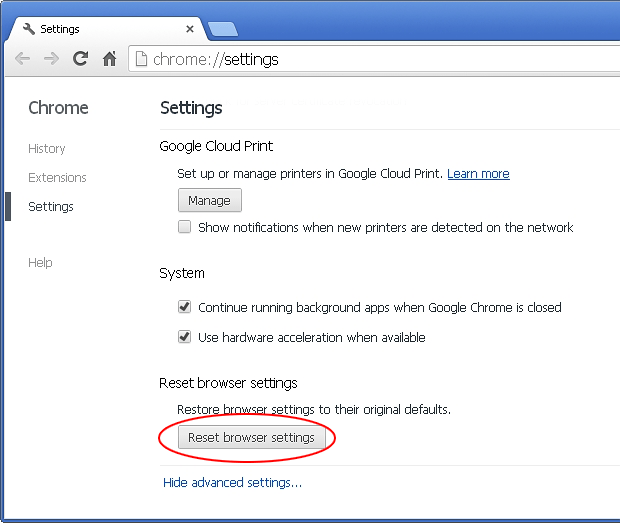 The events underlying these unwanted recurrent instances include the emergence of a new cross-browser plugin or add-on, as well as modifications of the system startup configuration and scheduled tasks. 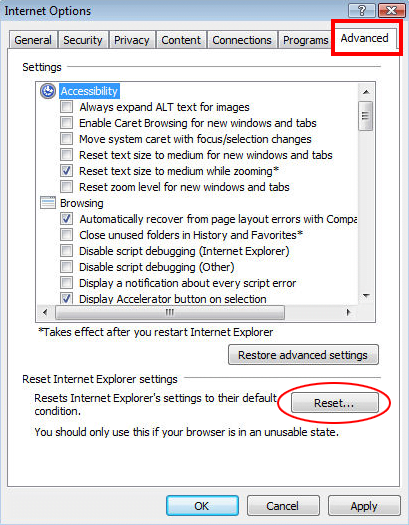 The latter changes pursue the adware persistence objective, where the rogue online parameters keep taking effect even after the user resets the twisted settings manually. The extension added by the Ecosia threat is intended to trigger the annoying popups and tabs beyond the admin’s authorization. As a result of this aggressive interference, constant redirects to the ecosia.org domain will be taking place. The performance of web browsers consequently deteriorates to an appreciable extent, and the user runs the risk of installing malicious programs that may steal their personally identifiable data. The way the Ecosia virus makes its way into Windows computers is mostly associated with bundles. This term stands for packages of several applications arriving as a single setup. 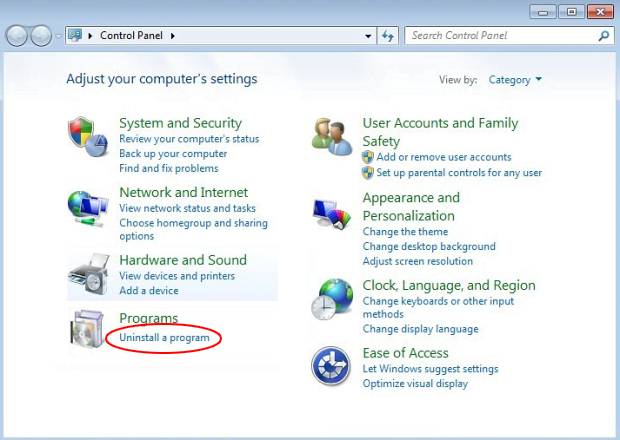 Most of the time, it’s possible to opt out of unwanted promo items by selecting the custom installation option instead of the default one. 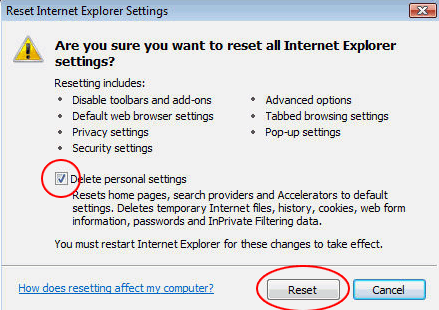 This relative ease of avoiding extra software in such scenarios, however, doesn’t mean that people exercise proper security and actually untick the potentially unwanted stuff at the setup phase. Unfortunately, most users simply click through the wizard’s screens and thus end up getting hit by potentially unwanted programs like the Ecosia extension. 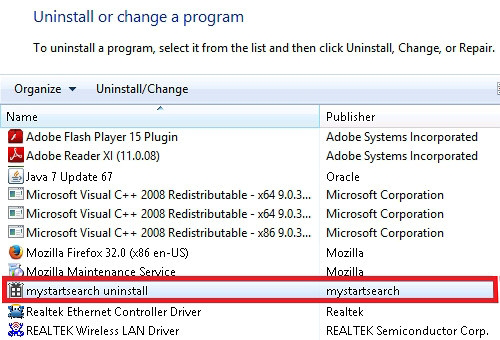 If this predicament has happened, the best workaround is to leverage tried and tested adware cleanup techniques and reset the browser that’s acting up. Extermination of the ecosia.org adware can be efficiently accomplished with reliable security software. Sticking to the automatic cleanup technique ensures that all components of the infection get thoroughly wiped out from your system.